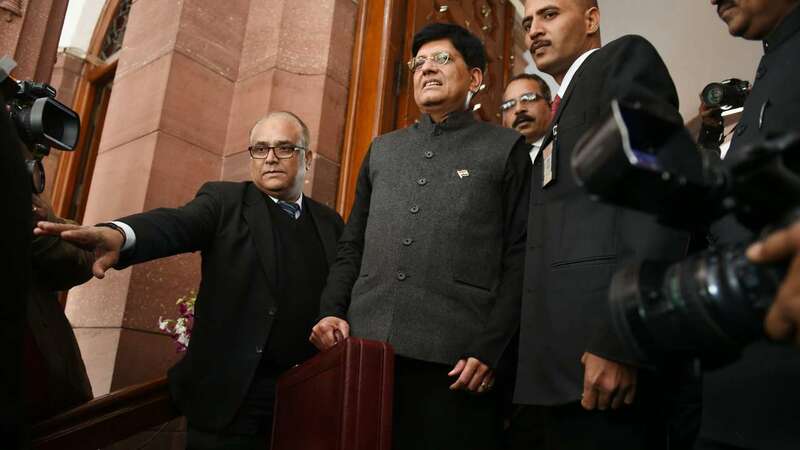 Feb 1 (AZINS) Finance Minister Piyush Goyal Friday said the government may consider relief for taxpayers having annual income above Rs 5 lakh in the main Budget after polls. He expressed hope that next government under the leadership of Prime Minister Narendra Modi other tax proposals will be looked at in the main Budget. "I had the constraint of this being an Interim Budget. However, there were many things which could not have been waited for the final Budget, particularly relief for small taxpayer which I have passed on. The rest is for the then Finance Minister for decide in July 2019," he said. Explaining the rationale for providing tax relief to lower middle class with annual income of Rs 5 lakh, Goyal said, "This neo-middle class required certainties about their future tax liabilities and save them from refund process, we have given benefit to this category". "The Income Tax Department now functions online. Returns, assessments, refunds and queries are all undertaken online. Last year, 99.54 per cent of the income-tax returns were accepted as they were filed," he said. "Within the next two years, almost all verification and assessment of returns selected for scrutiny will be done electronically through anonymised back office, manned by tax experts and officials, without any personal interface between taxpayers and tax officers," he said. Talking about income support scheme for small farmers, Goyal said: "Only record available right now is based on the land holding for farmers across the country. This scheme will be for the farmer having land holding of 5 acres". "The GDP for 2019-20 is Rs 2.25 lakh crore as per the estimate released yesterday. This is higher than Rs 2.10 lakh crore which we have assumed in our paper," Garg added.